Grated the radish and squeeze out the water completely. Do not throw out the liquid use it in gravy or soup. Take all the ingredients in a bowl and make a soft dough by sprinkle very little water if needed. Divide the dough into equal size balls.Take a ball and flatten it well with your palm,gently roll the parathas by dusting some flour to a semi thick disc. Heat a tawa/griddle and cook these parathas in medium low flame till its light brown on both sides with little oil smeared both sides of the parathas. 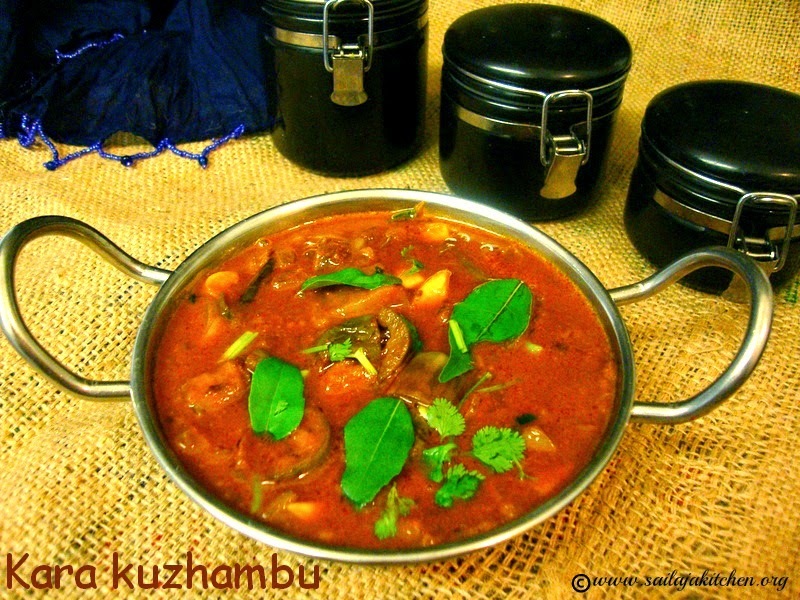 Serve it hot with any gravy or raita of your choice. Divide the dough into small equal size balls.Take a small ball of the dough,shape it like a cup. Keep some filling inside the cup cover & seal it well to make sure the filling doesn't come out. Flatten it well with your palm,gently roll the parathas to a semi thick disc. 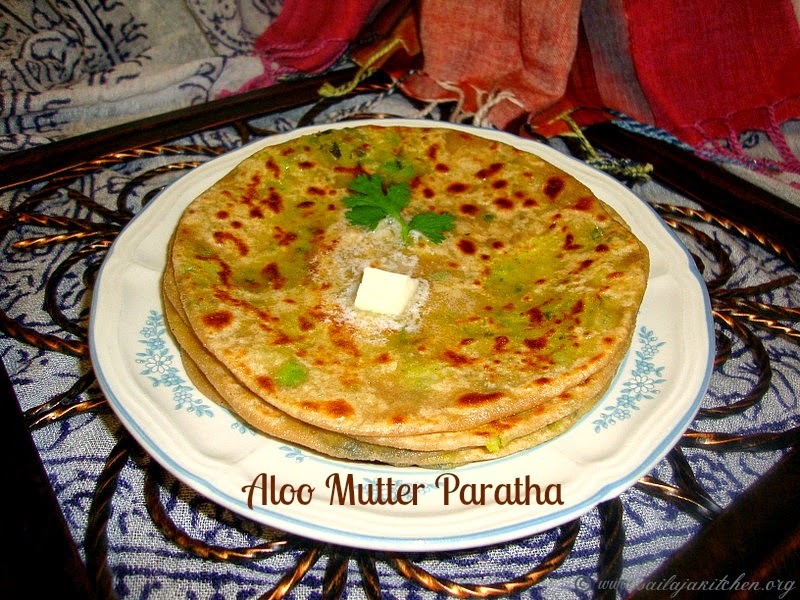 Heat a tawa/griddle & cook these parathas in medium low flame till its light brown on both sides with little oil smeared on both sides of the parathas. Take a bowl add all the ingredients pour water little by little &make a soft dough. Cover it with a cloth or lid & rest it for 5 minutes. Divide the dough into small balls,roll it out into semi thick circles. Cook it on a griddle/tawa with little oil smeared on both sides till light brown. Mix all above ingredients together in a bowl.Sprinkle very little water & knead it to a soft dough.Cover and rest it for 10 minutes. Take out small balls from the dough,roll it out into a semi thick disc. Cook it on both sides till its light brown on a griddle/tawa. 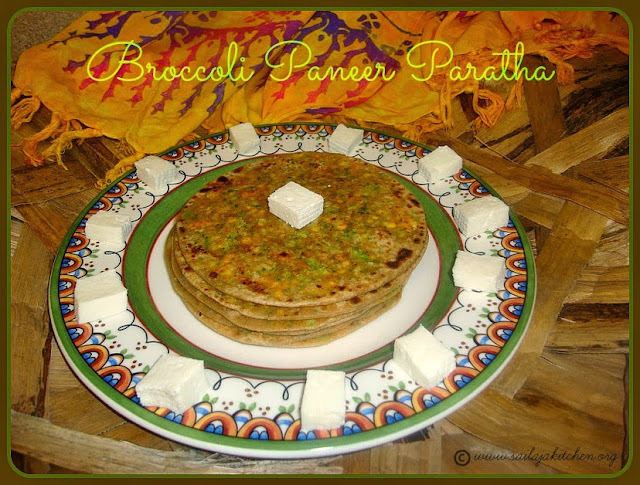 Remove it and smear ghee on top,serve it with any side dish or raita. Take a bowl put all the ingredients including the oil, mix well. Pour water little by little and form a stiff dough.Cover it with a lid and rest it for 10 minutes. 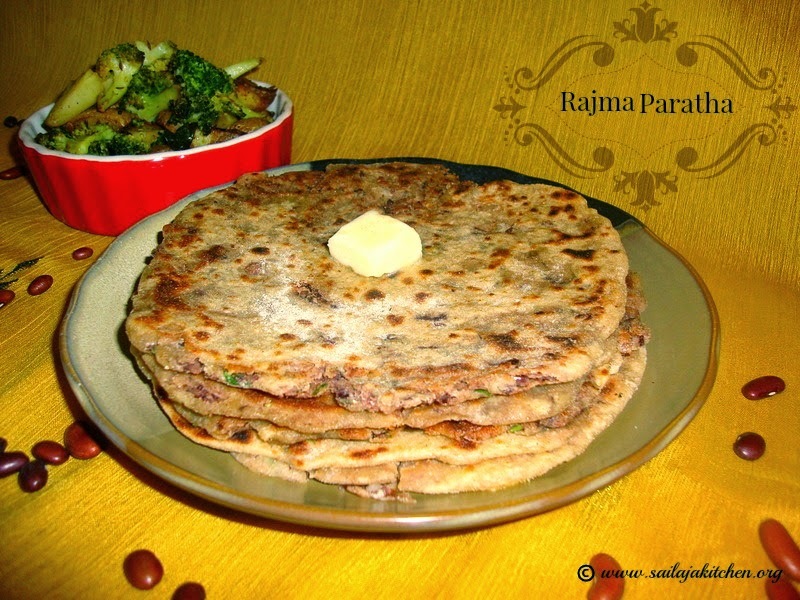 Take a ball and flatten it well with your palm,gently roll the parathas by dusting some flour to a semi thick disc. Take a bowl add all the stuffing ingredients,mix everything well. Divide the dough into lime size balls.Take a ball of dough shape it like a cup,keep the filling inside. 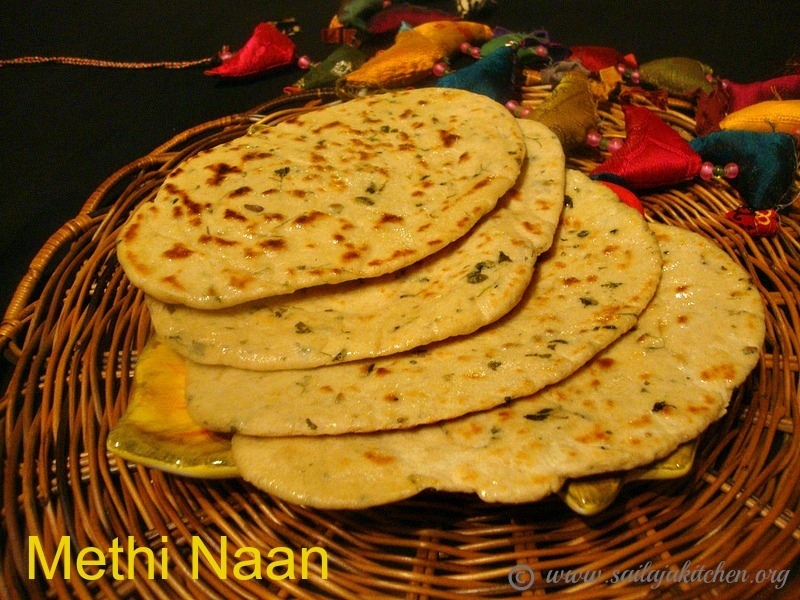 Close & seal it well & roll it out slowly into thick parathas,make sure the filling doesn't come out. Cook it on tawa/griddle in medium flame till brown on both sides by brushing oil. 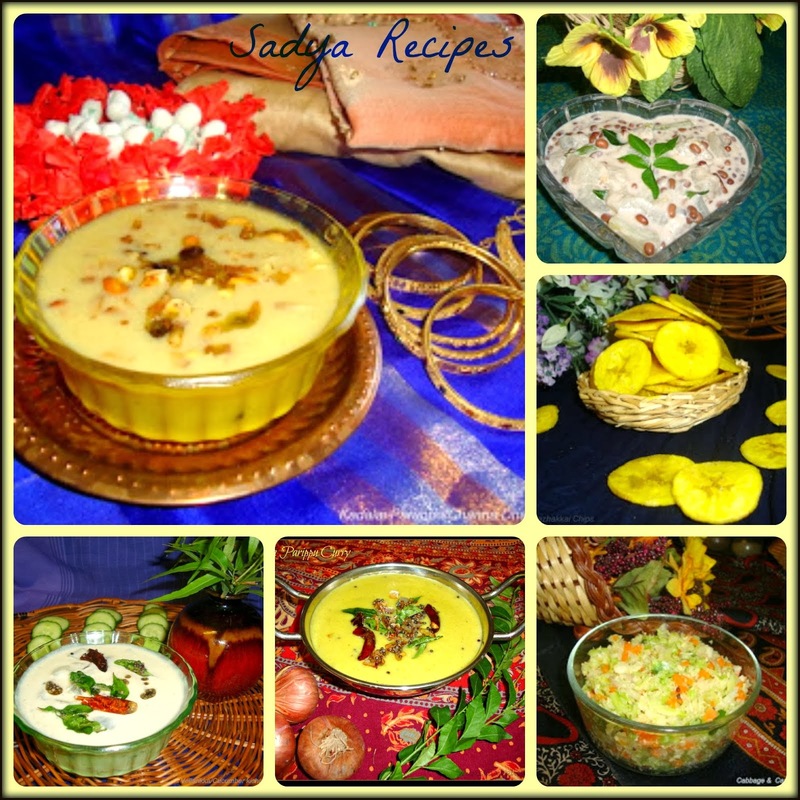 Serve it hot with raita or any gravy . b) Make sure there is no water in rajma while grinding,filling should be dry. 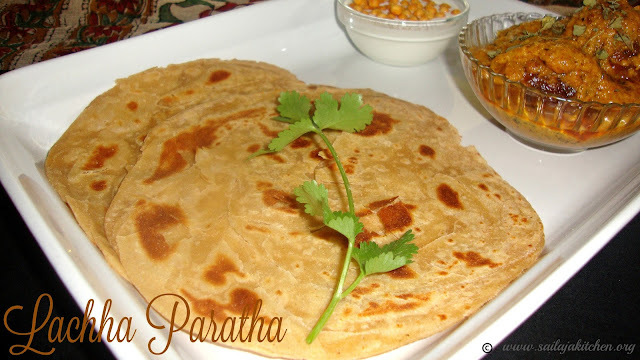 c) Gently roll the parathas & dust with flour if needed. d) Before grinding drain out the water completely,the stuffing should be dry.If your stuffing has water,fry a bit in a kadai to remove excess water. Take a bowl add wheat flour,salt,turmeric powder,red chilly powder,coriander leaves,ajwain & ghee.Mix it well till it resembles like bread crumbs. Now slowly pour water little by little to form a firm dough.Apple little ghee on top cover & rest it for 5 minutes. 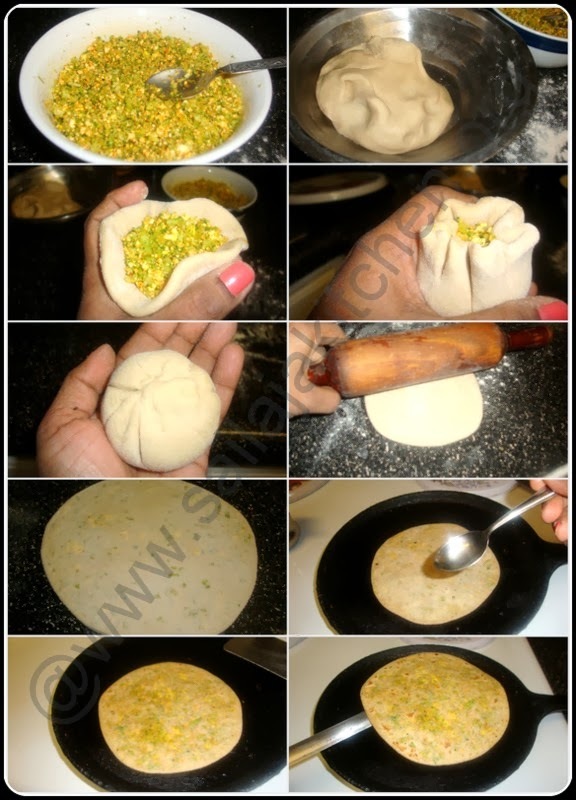 You can divide the dough into two or just roll out to one roti. Roll this dough to a semi thick disc about 1/2'' thick. Take a knife and make cuts on one side of the roti. 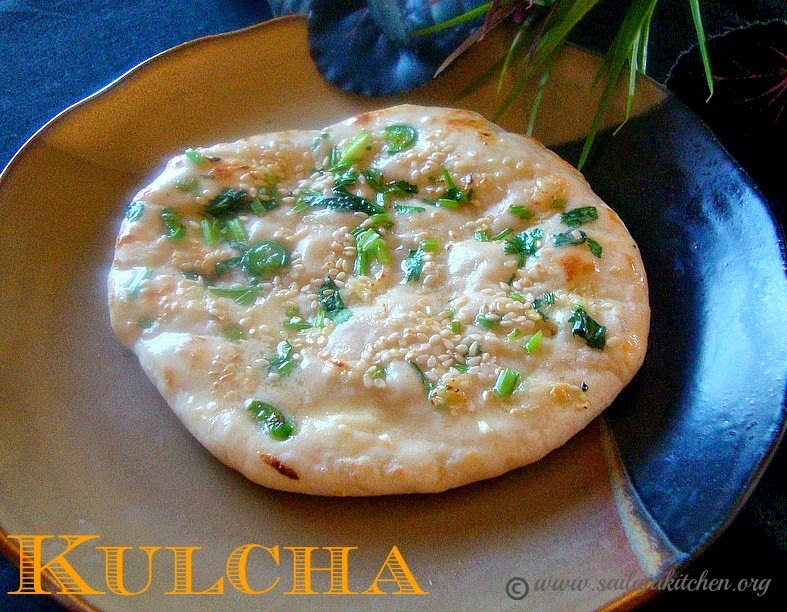 Place this roti on a tawa and in medium low heat cook,when the dough is still raw on top pinch the dough fully to make a pattern ( see the picture). Once the bottom is light brown flip to the other side & cook till light brown. Lastly you can directly place it on the gas flame or use a wire mesh for a minute to get a slight colour to your roti ( This step is optional ). 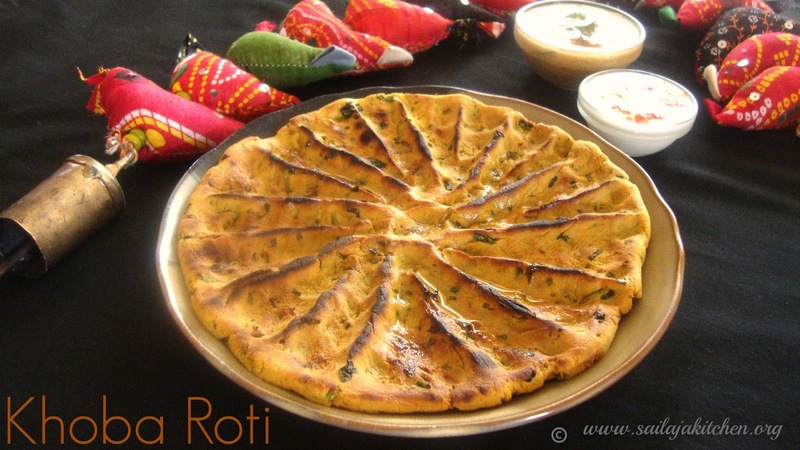 Remove it on a plate & pour 2 to 3 tsp of ghee on the holes of the roti. 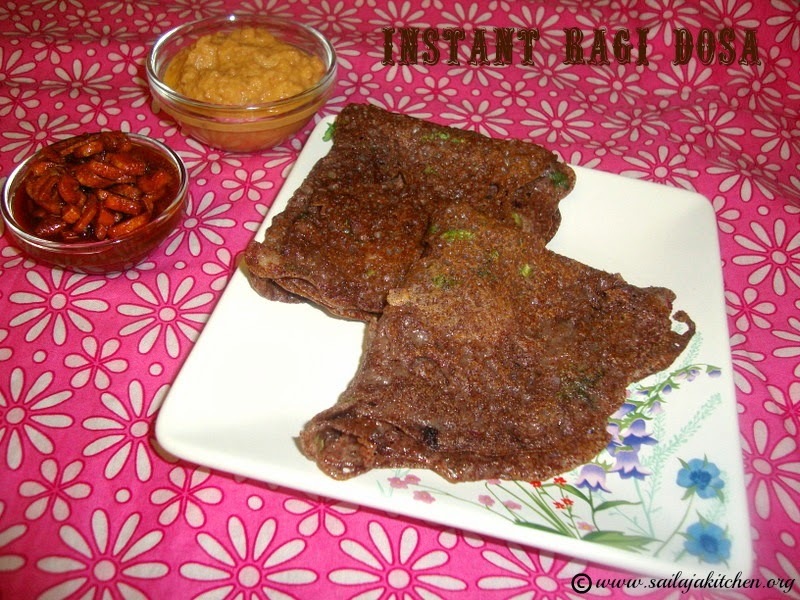 Serve them hot with Dal or Raita. a) Without spices you can also make plain khoba roti. 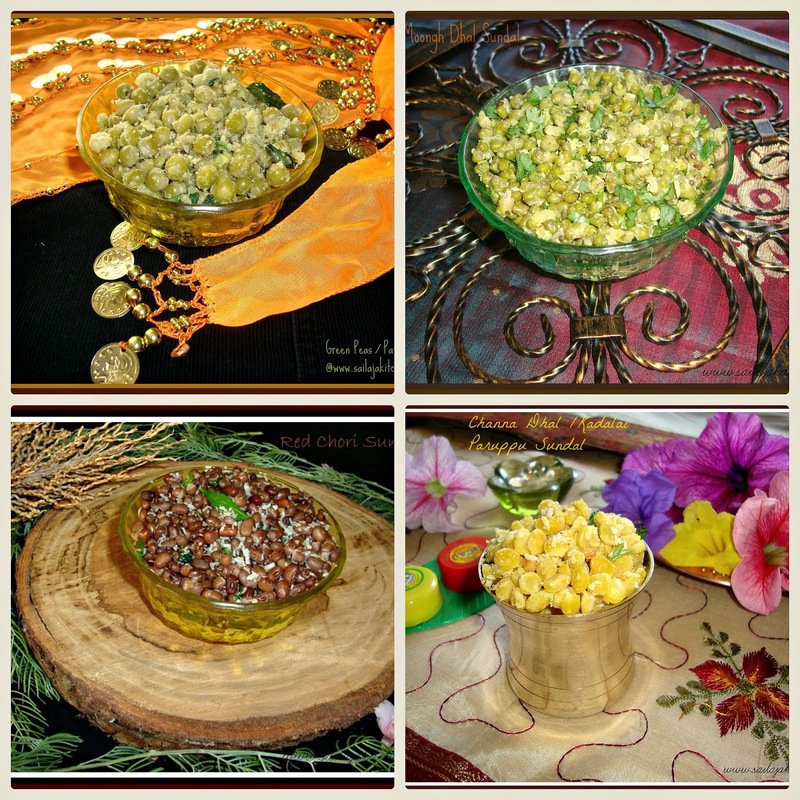 b) Grated garlic or kasturi methi can also be added for extra flavour. Heat oil temper it with jeera.Add the onion,ginger,green chillies saute till its light brown. Now add the peas fry till raw smell has disappeared.Add the dry masalas and fry for 1 to 2 minutes. Add the potato mix till everything is well combined. Switch off the flame and mix the coriander leaves. Keep the filling inside the cup cover & seal it well to make sure the filling doesn't come out. 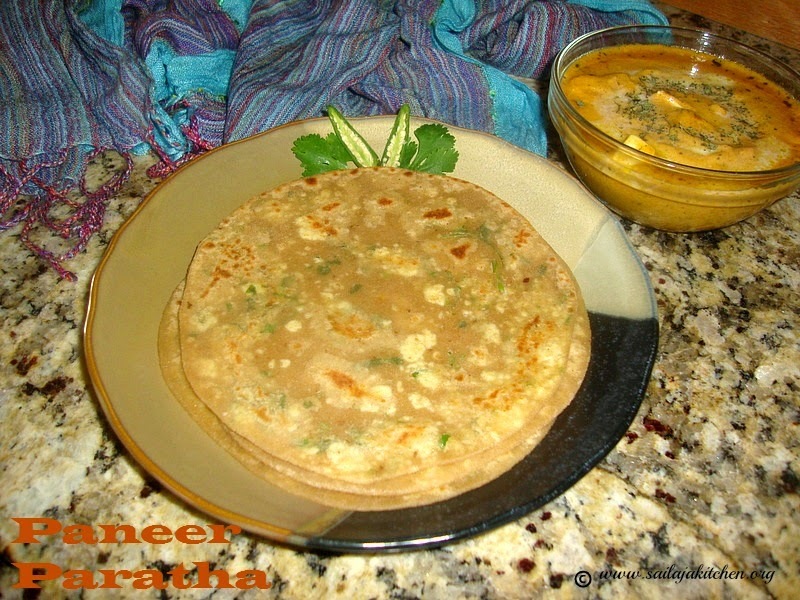 Heat a tawa/griddle & cook these parathas in medium low flame till its light brown on both sides with little oil smeared both sides of the parathas. Mix yeast & sugar in warm milk,rest it for 10 minutes for the yeast to froth. In another bowl mix egg,milk ,curd & ghee,whisk. Mix flour,salt,baking powder in another bowl.Now pour the yeast mixture & the curd ,milk mixture into the flour & knead it to a soft dough. Apply oil in a bowl & keep the dough,cover it with a cloth & rest it for 2 hours for the dough to double. Divide the dough into 4 equal parts,roll it out to a semi thick oval shape. Apply butter on a aluminum foil,place the dough on the tray.Apply some butter on top & sprinkle some garlic & coriander leaves on top,slightly press them. Bake this at 400 deg.F for 8 minutes or till the top is slightly brown & cooked. Remove from oven & brush with butter on top & enjoy them hot. Mix yeast & sugar in warm water.Keep it aside for 20 minutes until foamy. Mix all the above ingredients together in a bowl.Pour the yeast mixture,knead to a soft pliable dough.If more water is needed add little by little. Keep this dough covered with a plate for 30 minutes till the dough rises & doubles. Punch the dough to release the air .knead once & divide it to 6 equal size balls. Dust the ball with flour & roll out to a oval shape roti. Heat a iron tawa & place the roti ,when you see bubbles appearing from the base flip it other side. Remove once both sides puffed up well & cooked. Transfer to a plate & brush butter both sides & serve them hot. 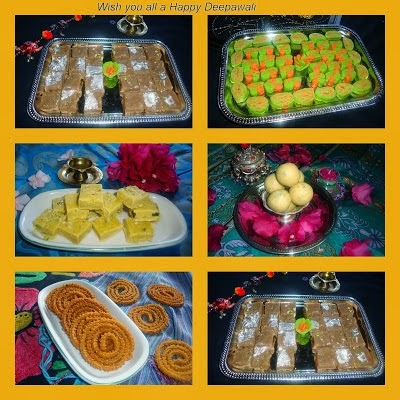 Courtesy: I just followed mysingaporekitchen,turned out soft & excellent. Divide the dough into equal sized balls and roll it into a round shape as thin as possible. Apply 1tsp of oil over it, dust with some dry flour and then start pleating. Once you have pleated it all the way through, it forms into a long rope. Start spiraling it starting from one end till the other end,once spiralled give it a little press. Now with a rolling pin, slightly roll it into a circle,don’t press too hard and don’t roll it too thin. Place it on a tawa and cook it with some oil both sides till light brown. Serve it with any side dish. a) Do not give much pressure to roll,you will loose the layers. b) Make sure your dough is not hard,it should be a soft & pliable dough. Pour warm water in a bowl,add yeast & sugar. Mix & leave it covered for 10 minutes until foamy. Take a wide bowl add maida & salt,mix .Now pour the yeast mixture & mix well. Slowly pour the warm milk into the flour mixture & knead to a soft dough. Add little oil to form a non sticky dough.Grease a bowl place the dough,cover the dough with a warm wet cloth.Place a lid & cover the bowl.leave it to ferment for an hour. After an hour you will see the dough has doubled in size.Pull out small balls from the dough. Place it on a greased sheet,spread the dough to a semi thick disc. Apply water on top,sprinkle the topping ingredients. Gently press them so that the ingredients sticks to the top. Bake it at 375 deg F for 10 minutes or till top is light brown. Remove from oven & apply butter on top. Serve them hot with any gravy. The below picture is done on tawa.For this method I rolled it out a bit thin. Water to make a dough-required amount. Divide the dough into small equal balls.Take a small ball of the dough,shape it like a cup. Keep a teaspoon of filling inside the cup & seal it well to make sure the filling doesn't come out. a) Make sure your paneer is water free otherwise rolling will be difficult. a) If you don't have broccoli replace it with gobi/cauliflower. b) You can even saute/fry broccoli & use in the filling if you don't want to use the freshly grated broccoli or if you don't like the smell. Take a bowl & mix the wheat flour,oil,sesame seeds & the ground liquid. Sprinkle water & knead it to a soft dough,cover & rest for 5 minutes. Take small balls from the dough,roll it out into semi thick circle. Cook it on a hot tawa/grigle with little oil smeared on both sides till light brown in colour. Serve it hot with any side dish you prefer. Take small ball of the dough flatten it slightly.Keep a teaspoon of the filling inside close & seal it well.Roll it out carefully to a semi thick circle(make sure the filling doesn't come out).Cook on a tawa in medium flame with little oil on both sides till light brown. Serve it hot with side dish of your choice. 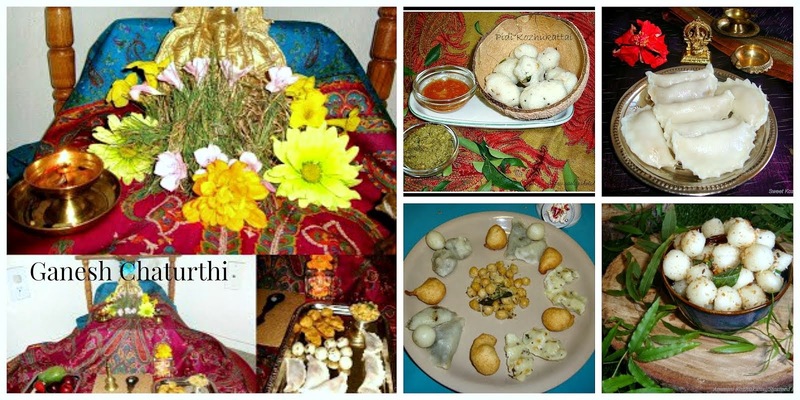 Mix all above ingredients together,pour water & make a soft dough.Take small balls out of the dough,roll it out into semi thick circle.Cook this on a tawa with little oil smeared on top,till its light brown on all sides.Serve it with any gravy you like. 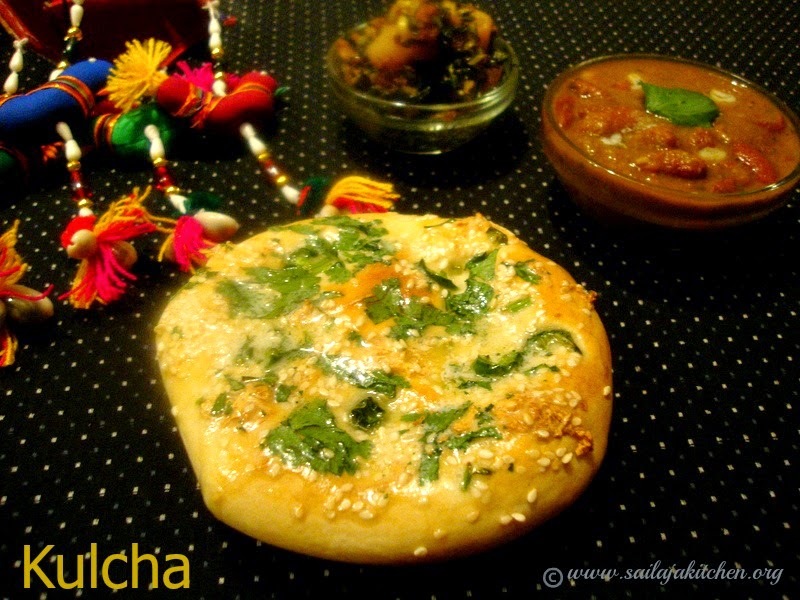 Make a soft dough with above ingredients.Cover the dough & rest it for 10 minutes.Divide the dough into small balls,roll them out to a semi thick circles.Heat a tawa/griddle & cook the chapathi/paratha with little oil smeared on both sides till its light brown.Serve it hot with any side dish you want. Mix all above ingredients together.Pour very little water & make a soft dough.Roll it out into semi thick circles.Cook it both sides on a tawa with little oil till light brown on both sides.Serve it with any raita ot gravy.